Robert Hayes Motorsports is now offering record setting and race winning chassis setups, over 24 years of knowledge of drag racing experience is available for your race car. World wide service is available. 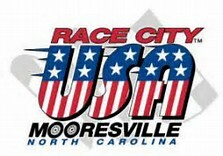 Call or email to schedule your appointment to win. 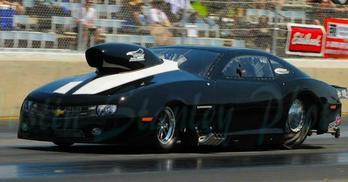 The top nitrous racers in the country rely on RHM to provide the winning edge round after round. Have a look at our clients page. 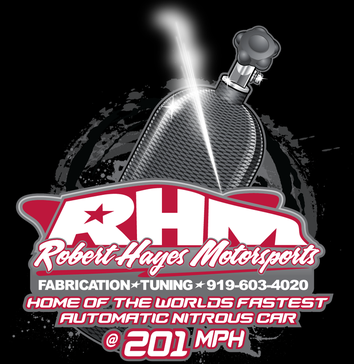 Robert Hayes Motorsports has joined forces with LETHAL X RACING - Brian Shrader, for the PDRA pro nitrous series and the BIG DOG shootouts at Piedmont Dragway.